Gifts from the Pirates: "Education is the passport to the future, for tomorrow belongs to thosewho prepare for it today." "Education is the passport to the future, for tomorrow belongs to thosewho prepare for it today." Mrs M is always looking on Twinkl for activities for Opeie to add into our home educating day. The website is such an amazing resource and a great inspiration for different kinds of activities to tie into topics we are covering that week. 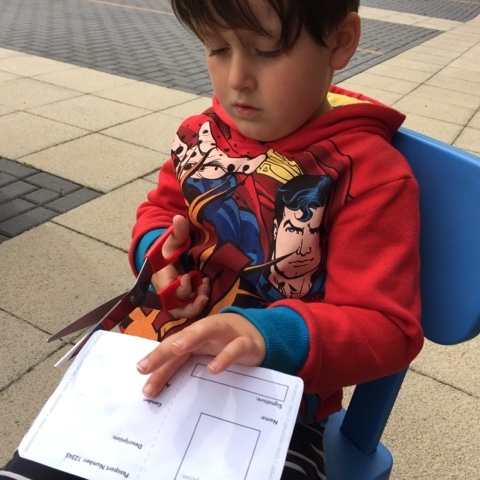 When we popped upstairs earlier to see Mrs M while she was working, she was printing out a passport for Opeie to fill in. With Opeie's entourage that he takes with him everywhere, we figured that at least two of them would be coming away with us and we'd hate them to be unable to travel with us due to not having the correct paper work. The great thing about the activities on Twinkl (like this one) is the educational value without it seeming like 'work'. 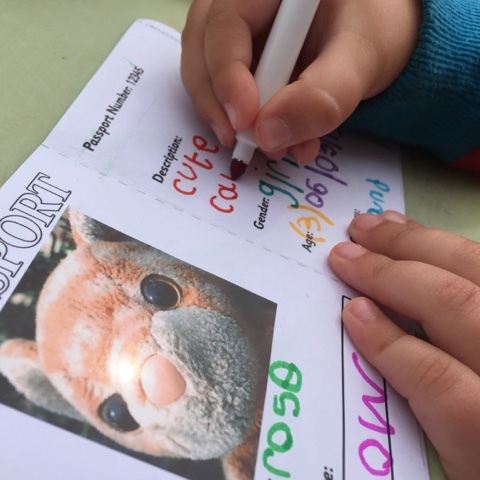 Opeie still loves writing his newspapers and various other things that we do but these more playful literacy activities can seem a little less daunting for a 5-year-old new to the world of reading and writing. 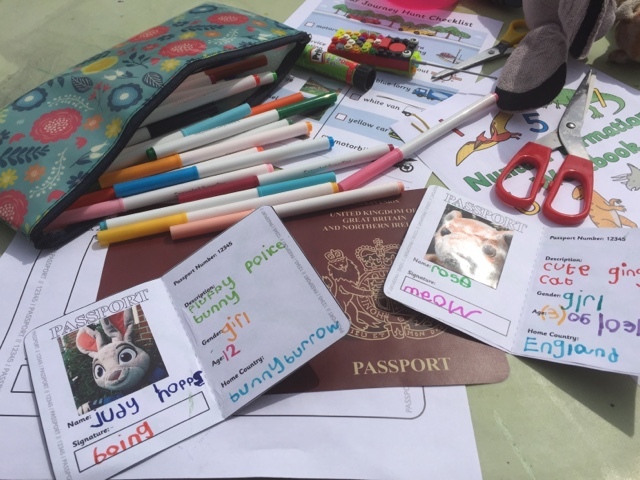 Not satisfied with just the one, and clearly knowing that the furry Opeie holiday party would be more than just Rose, Judy Hopps also made the holiday A-List, so he set about making a passport for her too. I'd like to think that it will be just those two joining us but he's been walking around with four friends under his arm recently and I have a feeling that Max and Duke from The secret life of pets will becoming along for the ride too. 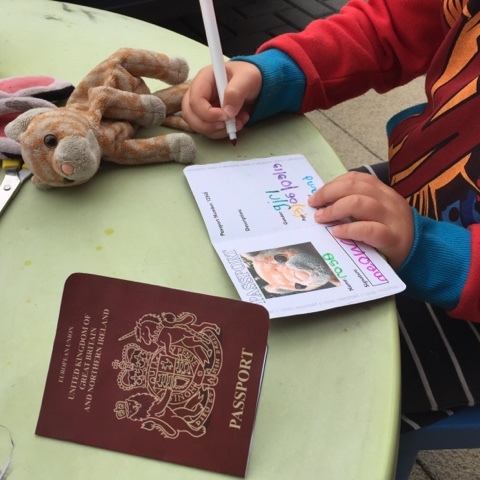 Our passport making activity got so much attention from the local kids we ended up printing out a stack for them to do too. Another awesome Twinkl fuelled afternoon.